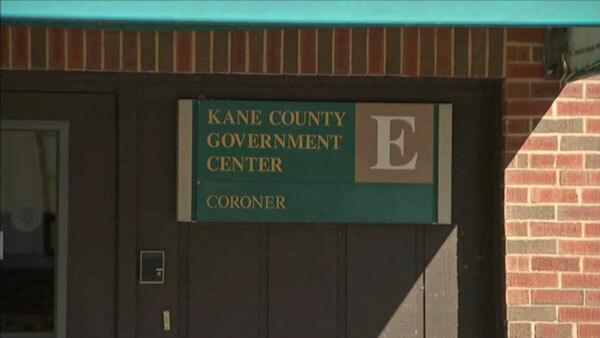 GENEVA, Ill. (WLS) -- For the first time in eight months, the Kane County Morgue is open again. The facility was closed in June 2014 after an outbreak of mold and problems with the freezer. All operations were moved to the DuPage County Coroner's office in Wheaton, Ill., while repairs were made. The Kane County coroner says the improvements are short-term. He says the facility will have to expand or be replaced over the next five years.